This beautiful book showcases a wide selection of Colin’s work, from pencil studies to large colour paintings. Printed on finest heavyweight paper with a lovely ‘feel’, this is a very special book - one that we hope you’l treasure for many years to come. 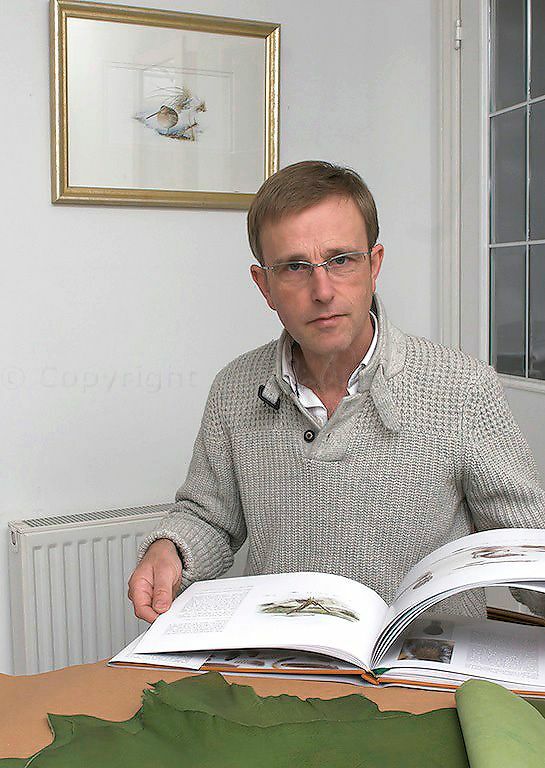 Written by Colin’s wife, Jo, the text traces Colin’s life and career - from his childhood as a keen naturalist in the New Forest, through his university studies in animal science, right through to his decision to take a great leap into the unknown and become a professional wildlife artist. Treating each painting or drawing individually, it offers an in-depth, entertaining insight into Colin’s aims, beliefs and inspiration. Among other things, you’ll find out what Colin strives to achieve with every new image, what drives him as an artist, why he chose to work in watercolour - and you’ll also find some fascinating tips on painting technique. The reproduction of the images is superb, and the book is a joy to browse through. Published by Madwolf Design, 2008. Printed by Creative Ideas in Print, Stockport. Limited edition of 500 copies worldwide, each signed and numbered. For over 20 years, Colin has been painting woodcock with woodcock pin-feathers. He has revived a little-known traditional technique and refined it into a breathtaking skill. Published in 2012, 'Woodcock and Pin-feather Painting' is a celebration of Colin's achievements with pin-feathers, a confirmation of his passion for woodcock, and a testament to the reverence in which woodcock are held by so many people. You’ll find a unique combination of natural history research, facts and folklore, historical references, anatomical studies and explanations. Colin provides an insight into the difficulties involved with pin-feather painting, and the challenges presented by woodcock as a subject. His descriptions are down-to-earth and honest, revealing his ongoing struggle with wayward pin-feathers and his long-standing passion for this shy woodland bird. All the paintings, drawings and photographs are superbly reproduced in full-colour throughout, and most are shown life-size. Hardback, approximately A4 size, bound to an extremely high standard. 144 pages, full colour throughout. Published by Madwolf Design, 2012. Printed by Creative ideas in Print, Stockport and bound by Carronvale Bindery, Falkirk. "With many thanks for your superlative 'Woodcock', the second book I have bought from you. In my eyes, as a nature lover and ex-photographer... both are as near to perfection as one can get." "Superb - I will treasure it and it will keep me in good memories into my old age." 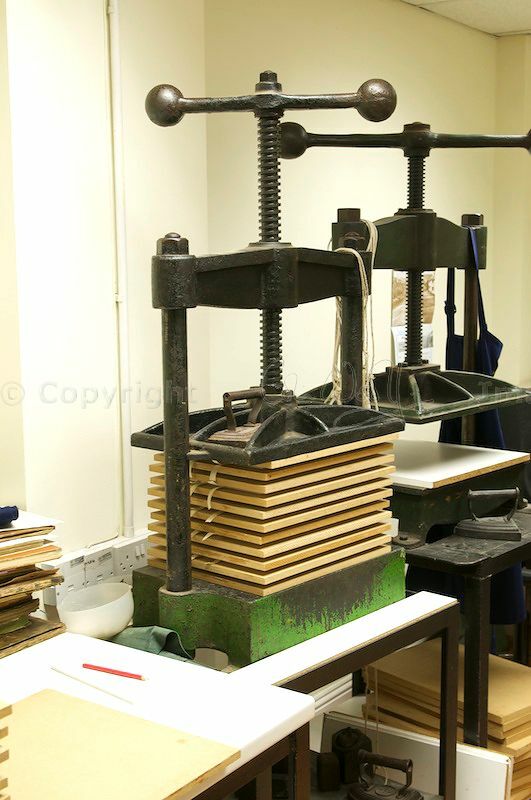 "The quality of the book is second to none - definitely no corners are cut." "I'm lost for words... simply beautiful. Apart from the artwork, the attention to detail in the production of this volume speaks volumes of the care you take." "The book is just a wonderful piece and I will certainly appreciate it even more when I have studied it properly, then treasure it for many years to come." "What a fantastic book on woodcock, one you must be really proud of." "What a fabulous book... I will now spend many a very happy hour digging into the book and discovering as much as I can about the bird that we all love." "I am very pleased with the book, and absolutely love the woodcock drawing." "Just received your books. I'm speechless... The quality and details are spectacular. Truly art to be admired for generations." "...as a booklover, how could I fail to be delighted! Apart from the most interesting content... the illustrations are fantastic and the book has a wonderful 'feel' both in a tactile way and the ambience from the text." "I sat down in front of the log fire with a glass of wine and could not put in down till I had finished it." Highland Times: "...the most inspirational and tactile book I have ever had the privilege of reading." BASC Shooting & Conservation: "This extraordinary and beautiful book sets out to capture the magic of the woodcock and succeeds magnificently... this will inevitably become a much sought-after collector's item but its true value lies in the beauty of the reproductions and the timeless, magical appeal of the woodcock."